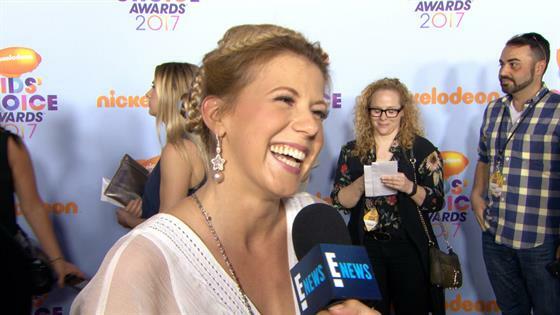 Candace Cameron Bure Wants to Be the Next "Golden Girls"
Candace Cameron Bure Wants Crew to Be Next "Golden Girls"
Will Jodie Sweetin's Injury Be on "Fuller House"? Will Jodie Sweetin's Injury Be Written Into "Fuller House"? Fuller House Season 3 Trailer: A Proposal and a Pregnancy! Will It Go From Fuller House to...The Golden Girls? !